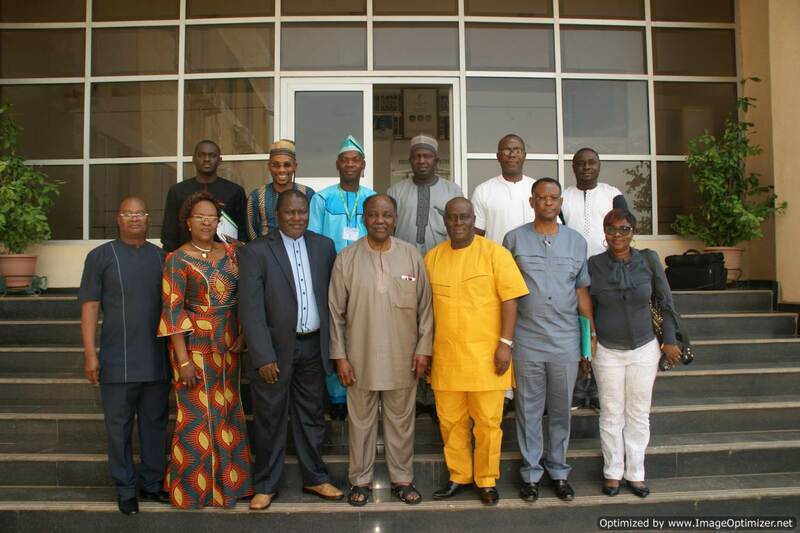 The former Head of State, General Yakubu Gowon (Rtd) has enjoined the older generation of Medical Laboratory Scientists to challenge the younger ones to continue to do their best to project the good name of the profession as well as that of the Medical Laboratory Science Council of Nigeria (MLSCN). 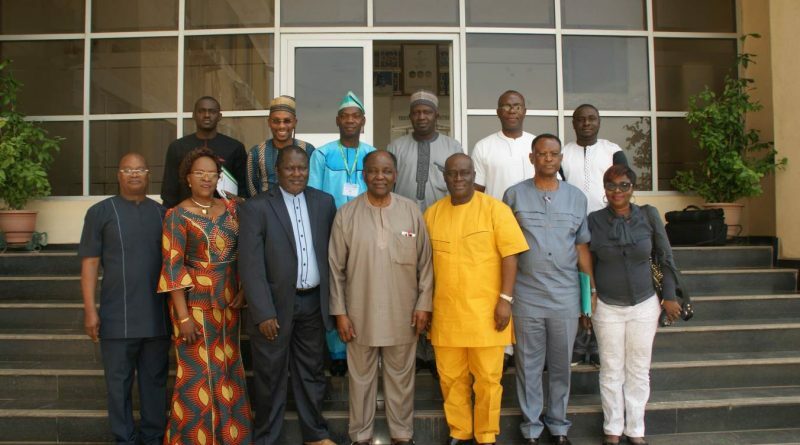 He made the call while hosting the Ag Registrar/CEO, MLSCN, Erhabor, Tosan and his team when they paid him a courtesy call at his office at the Yakubu Gowon Centre in Abuja. 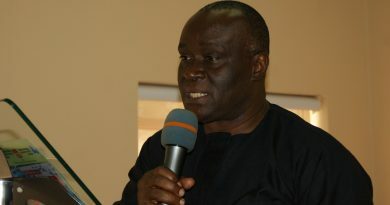 The visit was part of MLSCN advocacy for the upcoming Golden Jubilee of the Council scheduled to hold later this year. 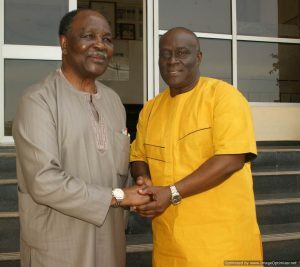 While receiving his visitors, General Gowon expressed delight that the decree creating the regulatory body in Nigeria was signed by him, adding: I hope to be with you during the Golden Jubilee celebrations as your achievements and adventures over the years, which you are celebrating, should be able to challenge the younger ones to continue to project the good name of the council in years to come even after you have left the stage. Earlier in his remarks, the Acing Registrar told his host that MLSCN and its members and stakeholders hold you in the highest regards, as it was during your administration that Decree 56 of 19th November, 1968 was enacted, which established the then institute of Medical Laboratory Technology of Nigeria (IMLTN). Had it been that your regime was not considerate, patriotic and foresighted enough to enact the decree at that time; the narrative could have been different for thousands of medical laboratory practitioners and their patients who rely on their expertise for medical laboratory investigations. That decision you took 50 years ago has changed the story to what it is today and we are very grateful. 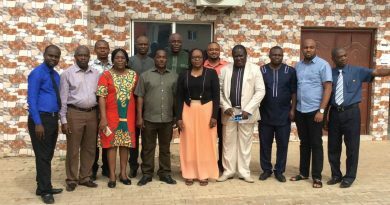 Over the past 50 years, the Institute of Medical Laboratory Technology has metamorphosed to the Institute of Medical Laboratory Science and Technology (IMLST) under Decree 54 of 1999 and finally to the Medical Laboratory Science Council of Nigeria as established by Act 11, 2003.